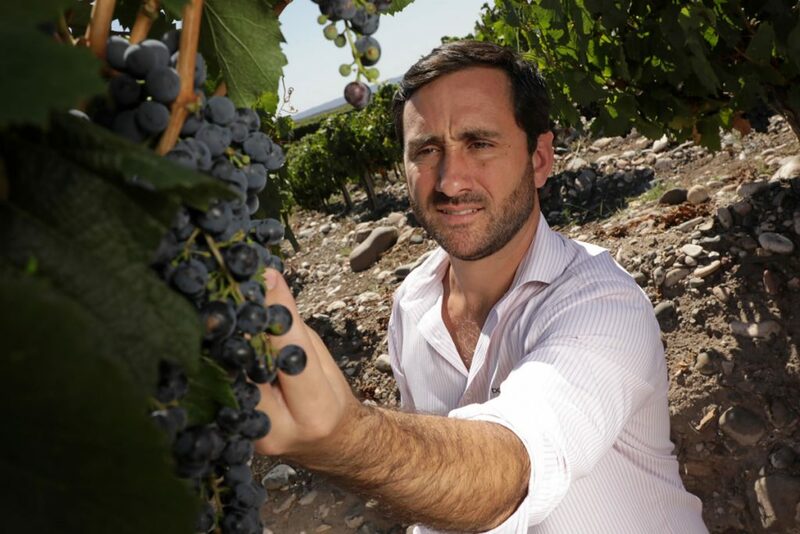 The global initiative created by Wines of Argentina in 2011, promotes Argentine Malbec internationally, celebrating the success of the local industry. 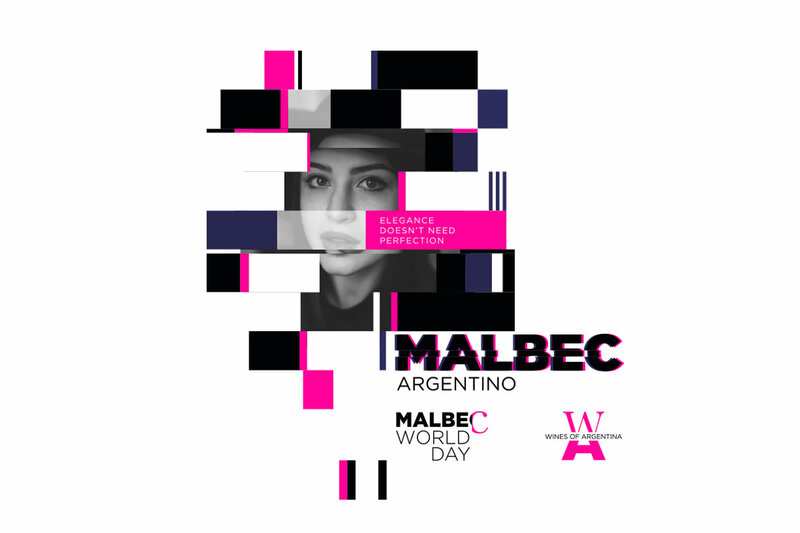 March 2019.- Now in its ninth edition, the Malbec World Day highlights the most emblematic Argentinean variety, that currently has 43,000 planted hectares throughout the country, representing 29% of the total exports in volume. This day will also be celebrated by Doña Paula, one of the most important wineries from Argentina, which will be present in different activities to help position Malbec worldwide. In the United States, Doña Paula will be part of New York’s City Winery, a top culinary and cultural event for clients and consumers that are passionate about wine, music and art. The experience consists in a general and VIP tasting of Malbecs, followed by a rooftop afterparty with more Malbec and traditional Argentinean cuisine. In addition, we will also participate in City Winery’s VIP tastings in Atlanta, Nashville, Boston and Washington DC.